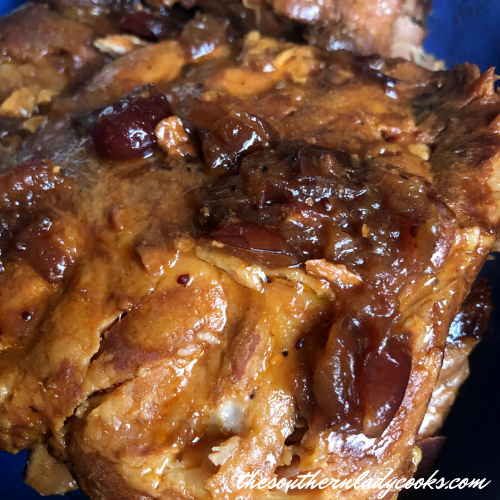 Apricot Ribs in the crock pot are easy and delicious. The meat turns out very tender and can be served with just about anything. The apricot preserves just add a wonderful unique flavor your family will love in this recipe. 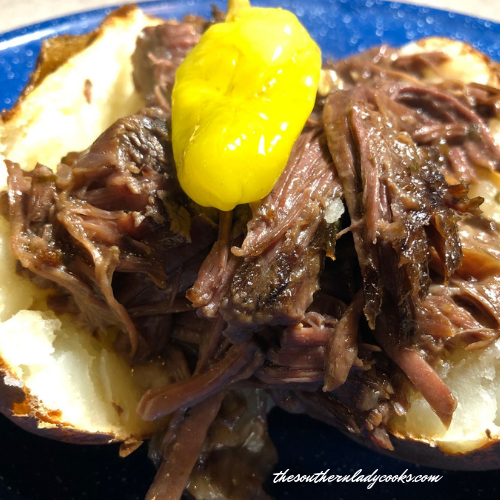 I made this in a 3 quart crock pot but you could double the recipe and use a 5 quart pot. This recipe is great to serve at any gathering, pot luck or game day event. Place ribs in bottom of crock pot. Whisk together the rest of the ingredients in a bowl and pour over the ribs. Cook on low six to seven hours or high 4 to 5 until ribs are tender. Makes about 4 servings depending on how many ribs you use. Enjoy! You may also like my Slow Cooker Country Style Ribs. Don’t Forget to Pin Apricot Ribs! Feel free to “share” with your friends by clicking on the Facebook, Pinterest or Twitter icons below. You can print by clicking on the green printer icon. Just a reminder to look on the right hand side of this page and type in your e-mail address so you don’t miss new posts when our newsletter comes out! Your e-mail will not be shared with anyone. We have 20,000 newsletter subscribers and they are always the first to know about anything new in our community. I wonder if you could do this same recipe in the oven? And cook for 2 he’s it so? Yes, I think it would be fine, Sheree. Yes, I think beef ribs would work for this. I tried the apricot ribs. I liked them. They had a good flavor. They have just a hint of sweetness. But, they did not have a great apricot flavor. Next time, I will double the apricot preserves. The sauce recipe sounds really good. When I do my ribs in the crock, I let them cook on high for 4-5 hours. I turn it down to low. Dump out the grease then top them off with the sauce for the rest of the cooking time. It turns out really well. I found ribs on sale this week so I”m going to give this recipe a try tomorrow. It looks delicious. Ribs render a lot of grease as they cook. Do you plan to use the sauce or gravy or is it too greasy to use? We used the gravy over mashed potatoes. I’ve been wanting to try cooking ribs in my crock pot but I’ve been leery about how they’d turn out and so many of the recipes seem a tad complicated. I trust that all your recipes are guaranteed to be crowd pleasers so I will be making this soon as we head back to school! Those look delicious! I’ve never thought to cook ribs in a crock pot. I’ve always made mine in either the oven or BBQ.